We carry a comprehensive range of products specially suited for shrimp tanks. 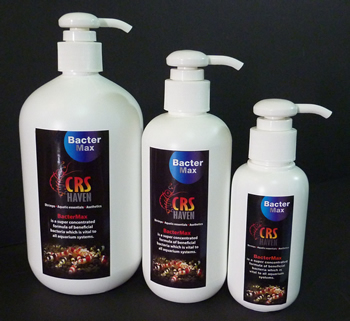 A super concentrated formula of beneficial bacteria which is vital to all aquarium systems. It helps speed up the nitrogen cycle for new startups, making the environment safe for all shrimps, fish and plants. Actively breaks down shrimp and fish waste in existing tanks. Oxidizes excessive toxic ammonia and nitrite, thus reducing waste toxicity. It improves the overall water quality and creates cleaner tanks when used regularly. Increases good bacteria count and reseeds filtration media after filter maintenance. 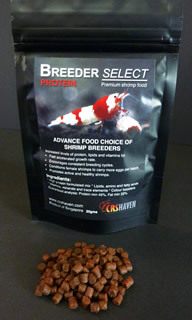 A concentrated mineral supplement specially formulated for shrimps. Supplements vital calcium and essential trace minerals to the aquarium. Provides optimal mineral balance for all types of shrimps and crustaceans. 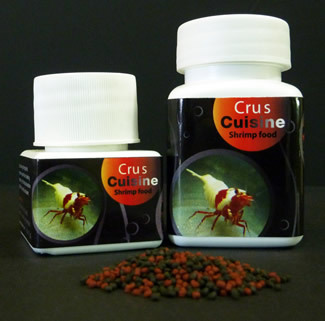 Strengthens the shrimps’ exoskeleton and improve the shrimps’ moulting process. Increase and boost the white intensity of crystal shrimps. 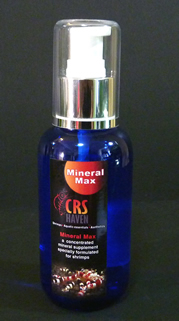 Safely builds the general hardness (GH) without altering the PH of your tank water. 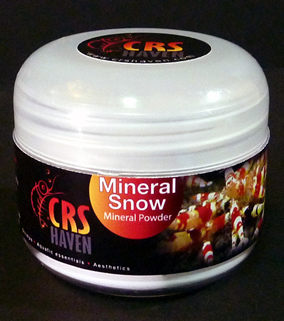 High grade mineral powder extracted from mineral rocks. 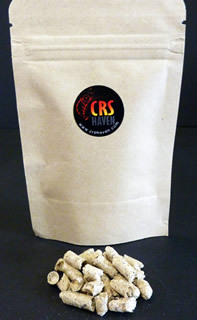 High in mineral content to promote healthy growth of shrimps and plants. When sprinkled at the base of the tank during startups, it prolongs mineral content in the aquarium and enhances plants’ growth through roots’ absorbtion. Small pellets formulated with high protein and mineral contents to increase the growth rate and vitality of shrimps. Packed with calcium and vitamins, together with canthaxantin and astaxantin to boost maximum colouration of shrimps and ensure proper molting. Pellet type Shrimp Food with high protein, lipids, and mineral content. 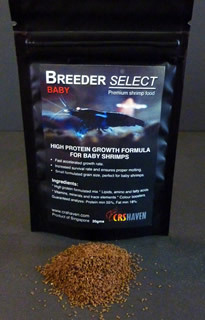 Promotes and induces Females to breed in consistent interval cycles, producing maximum amount of eggs per batch. Fast accelerated growth rate with active shrimps, focusing on conditioning the brood stock females. Tiny granulated type Shrimp Food to ensure baby shrimps get to feed when the adults are feeding as well. Super high Protein, vitamin and mineral contents ensure maximum survival of shrimplets and fast, accelerated growth to reach adult size. 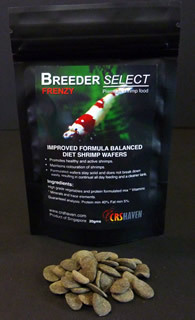 Wafer type Shrimp food for all day continuous feeding. Wafer stays solid without crumbling or breaking down to ensure your tank stays clean and the shrimps get to have a buffet all day long. Frenzy is a balanced mix with plant and protein content. Cylindrical pellets made of bean extract expand in the tank for a cluster feeding effect. Left overs do not pollute the water and provides a constant food source for shrimps. Copyright © 2007 CRSHaven. All Rights Reserved.